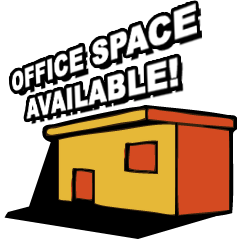 Need an affordable office space for your business? 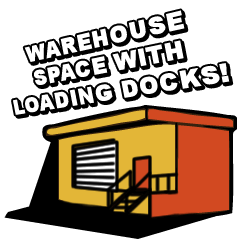 At Ryder Mini-Storage we have offices available for your business and your success. 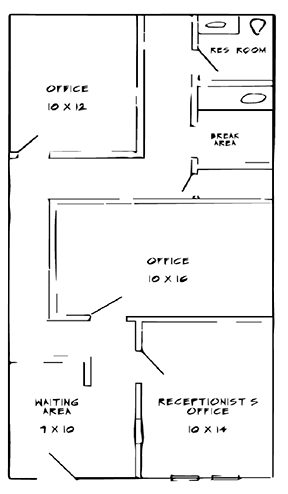 Our office spaces include 5 rooms with a foyer, private bathroom and kitchenette.